Hi! 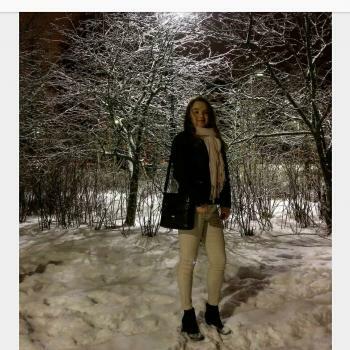 I am 21 year old, young woman from Helsinki. I am looking for childcare job from Helsinki and Espoo. My mother language is Finnish but i can speak good English too. I am kind, precise, conscientious and peaceful person. I keep children always safe and if necessary i can be srict but always for safety reasons and for professional childcare as much as possible. i have lot of experience..